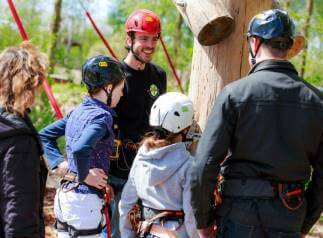 Are you looking for a nice group activity? 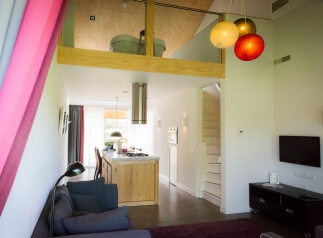 De Kemphaan offers a variety of these which you can book in many possible combinations, to organise a lovely day full of fun and pleasure activities. 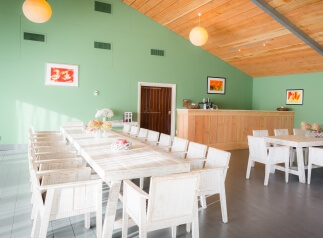 No matter if you want to organise a kid party, a school trip, a company meeting or excursion, a family reunion or if you just look for a meeting venue – you are at the right place at De Kemphaan!